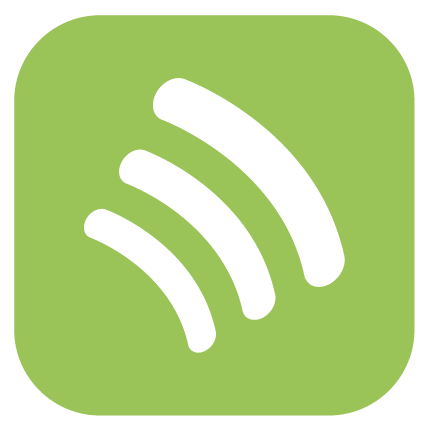 Streamlined access to critical prescribing tools, in-workflow and optimized for your phone. Intelligent user experience that helps you focus more time on patient care and less on paperwork. 360-degree view of your patients' medication history, adherence patterns and formulary benefits. 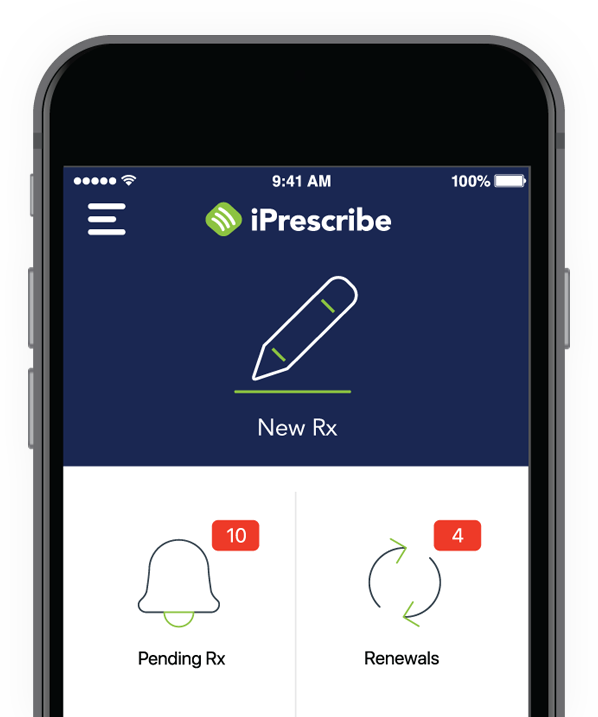 iPrescribe automatically updates scripts to medication history.